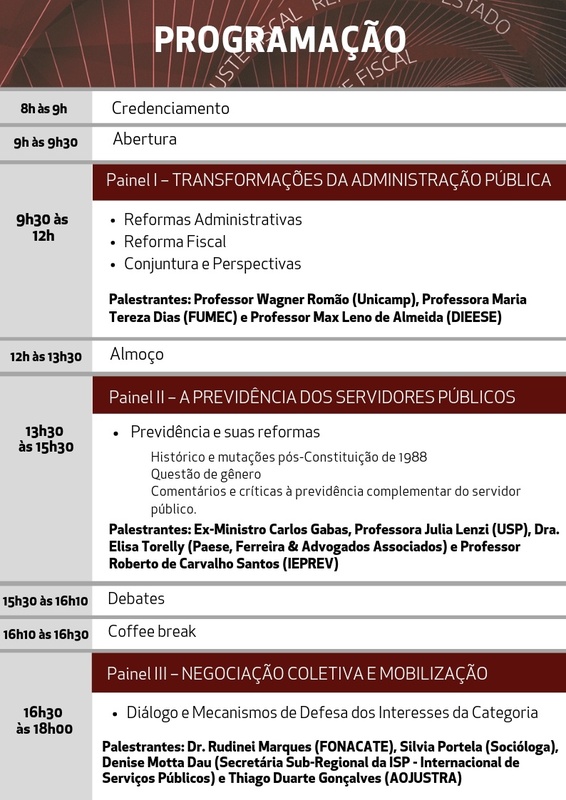 CONVITE PALESTRA: REFORMA (PEC 06/2019): CONHECER PARA REBATER. RECADASTRAMENTO 2019: APOSENTADOS E PENSIONISTAS. TABELAS NOVA GTIT: PAUTA QUE ATENDE E UNE TODOS. NOVO PLANO DE SAÚDE: EXCLUSIVIDADE SINDETRAN/DF. 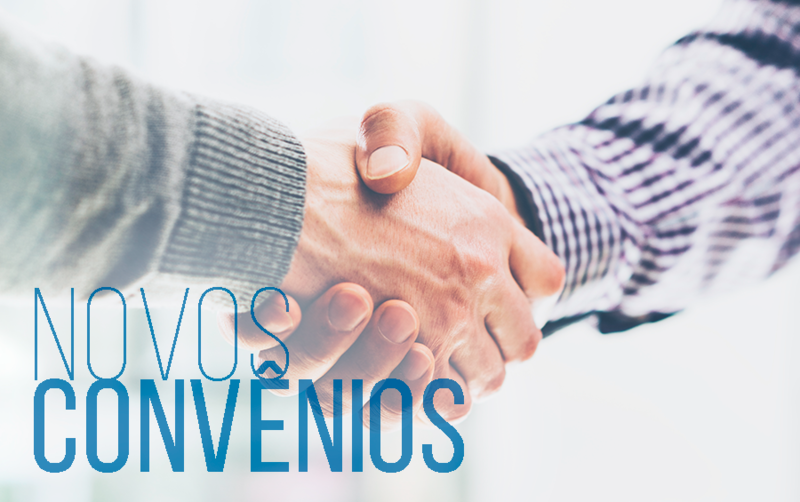 DESCONTO DE INSS SOBRE VERBAS DE SERVIDORES. DEPUTADO QUER PRIVATIZAR A BANCA !! !